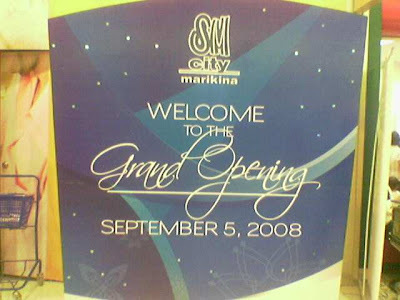 Me and my friends were among the excited throng of people who came to the opening of the SM City Mall in Marikina last Friday (September 5, 2008). I excitedly finished my work and prepared to meet my friends. We left at around 6:30 in the evening and since there's no other public utility vehicle plying that route, we took a tricycle. 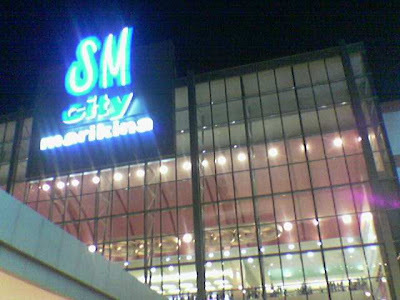 It was only a few minutes ride and just a few walks going to the front door of SM. 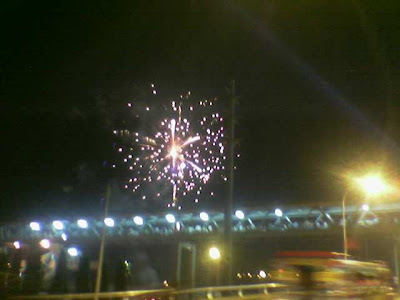 We arrived there just in time to see the beautiful fireworks but we did not finish it because we want to start scrutinizing the mall from inside. 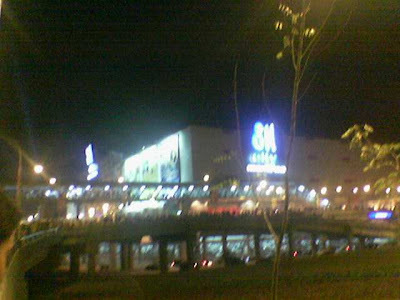 The mall is beautiful, it's got nice stores and restaurants although some are not yet open. It's got 8 movie houses, although I really don't know how it looks like at the moment. I have yet to try it. 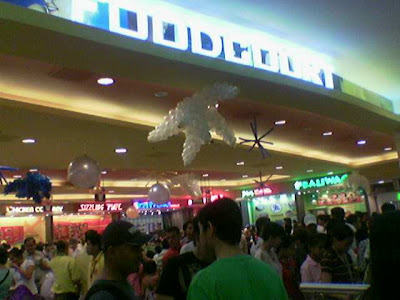 The food court is quite small or maybe I just thought it is small because it was full of people when we were there. 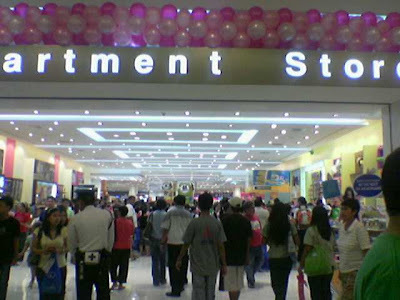 The department store looks good and I'm looking forward to shopping there next time. 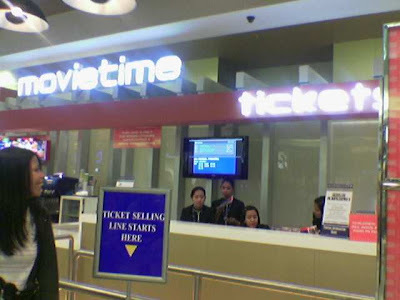 Here are some pictures I took from my mobile phone camera.